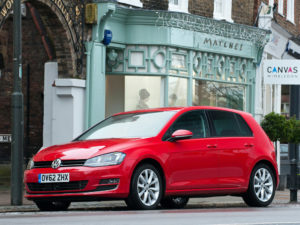 The Volkswagen Golf is the second best-selling diesel model in the range, behind the Tiguan. A higher proportion of Volkswagen buyers in Germany chose diesel power last year, compared to other forms of propulsion, with the diesel market share percentage at 43 per cent last year, compared to 39 per cent in 2017. By contrast, in the UK, the share of Volkswagens powered by diesel dropped from 42.2 per cent to 32.7 per cent in 2017. The rise in registrations is despite mixed messages in the media. Demand for diesel vehicles in Germany is particularly strong amongst private buyers, where the share almost doubled from 15 to 27 per cent last year.